4k00:21People bathing in the beach of Larrabasterra, Bilbao, Pais Vasco, Spain. Filmed in August 2017.
hd00:30Flight over remote mountain village of Ushguli, Svanetia region in the Republic of Georgia. hd00:14A small boat near the face of Dawes Glacier. 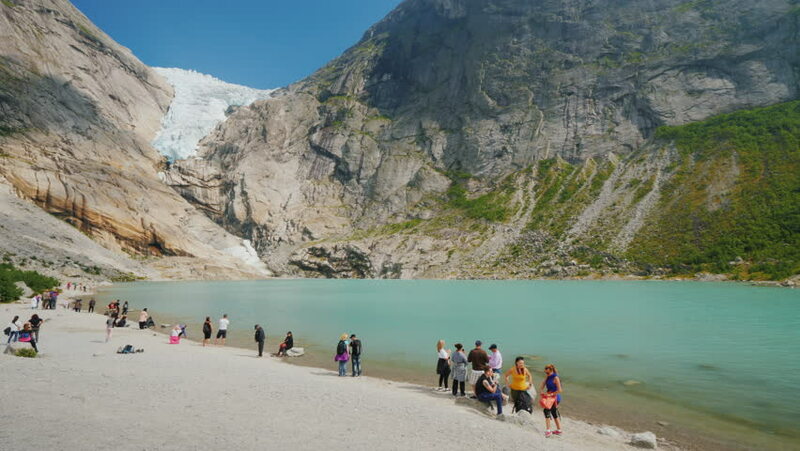 The incredible beauty of Endicott Arm, a glacier fjord near Juneau, Alaska.